The FIFA World Cup 2014 is almost over with just two more matches left to play so I better get a shift on drinking the rest of my beers from the competing nations. 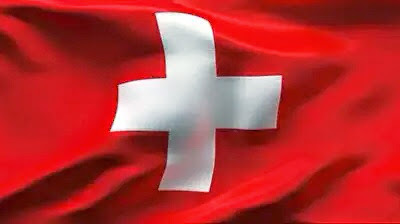 The next country to enter my #beersoftheworldcup challenge is Switzerland. 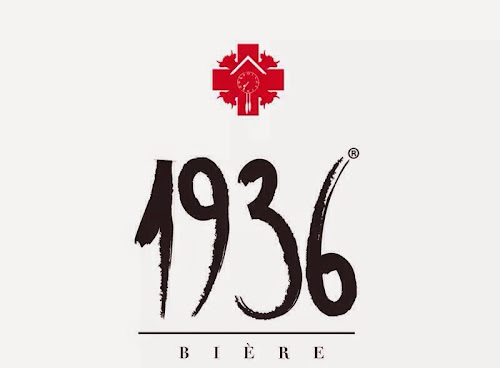 After much internet browsing it soon became clear that the land of clocks does not produce a huge amount of beer, in fact I could only find mention of two brands which were both fairly difficult to source but in the end I managed to lay my hands on a bottle of 1936 Biere. 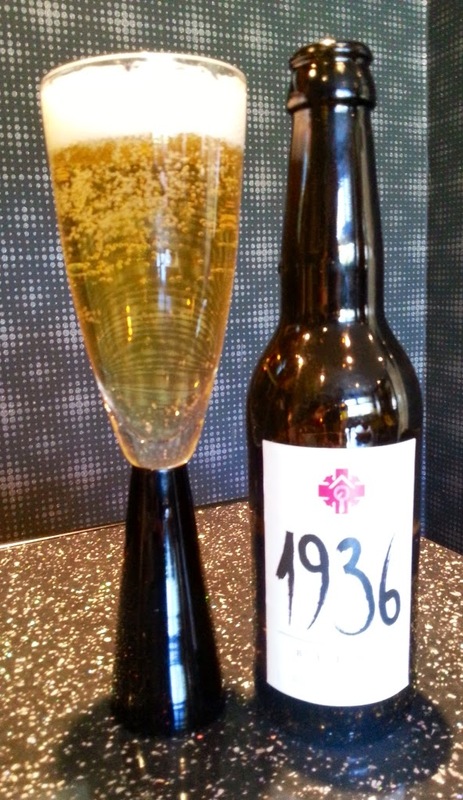 1936 pours with a light golden straw colour and foamy head that dissipates to leave a light lacing on top of the beer. Sweet citrusy aromas are easily identified as are notes of honey. To taste, the beer flavours of toasted oats with a little vanilla coming through. For such a pale lager, the 1936 still managed to produce a nice bitter hops finish.